oo, i love traditions. 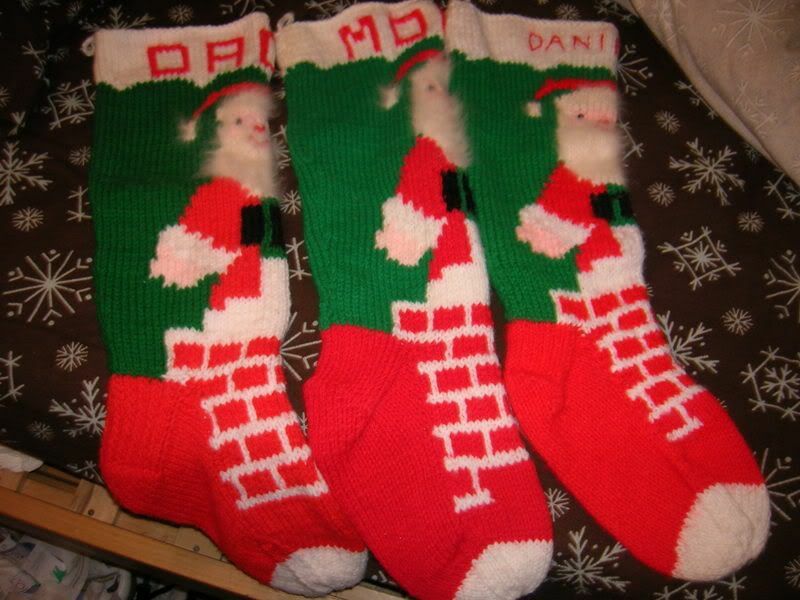 your stockings look great - a whole family of great knitters! Those are so cute!!! Love the tradition! Your story AND the stockings remind me of my family! My grandmother knit my sister and myself stockings when we were born (respectively), and then my nephew got one when he was born and I LOVE that we all have handmade stockings that we have had since birth and never used anything else. Your mom's style of the stockings/artwork really reminds me of our stockings too! 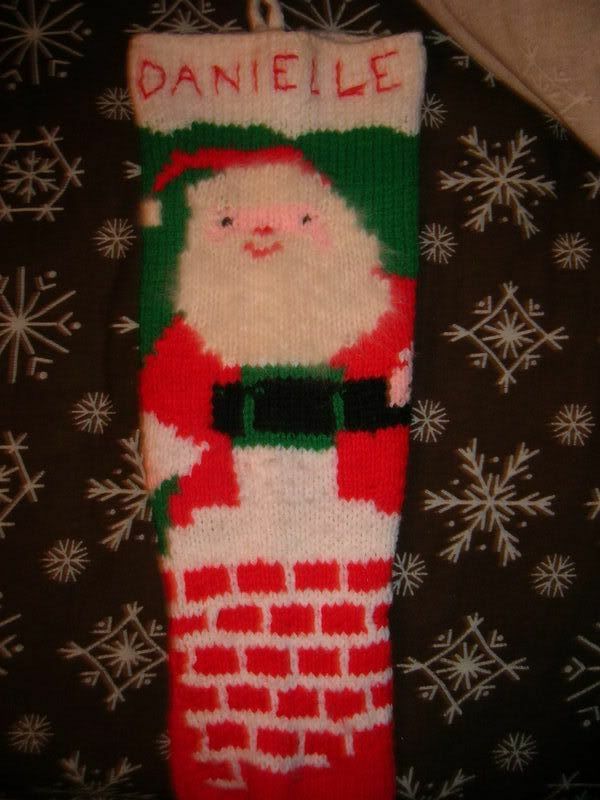 I had these same stockings for my family! I still have mine and would love to get one for my husband but nobody has the pattern. Do you have a link to it? i was wondering if anyone else would have these...that's neat!